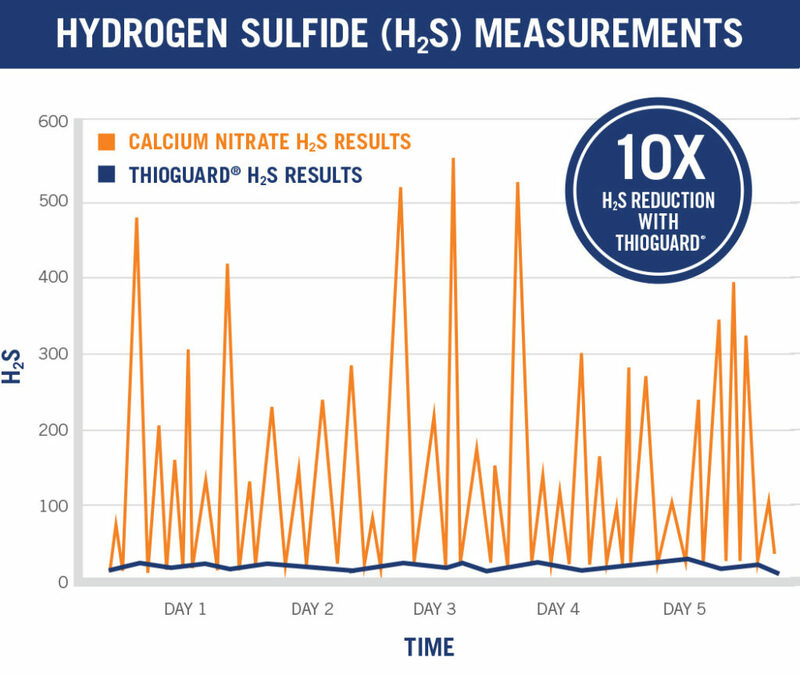 Calcium Nitrate products are commonly used in many of the nation’s wastewater collection systems, and they do essentially one thing – they treat odors from H2S. Unfortunately, there are multiple costly and problematic unintended consequences of the use of nitrate products. In addition, while nitrate use may temporarily address H2S odor problems, nitrate products are of little or no use in combating corrosion, which is a tremendous problem both in-plant and throughout every segment of wastewater treatment infrastructure. where you don’t want them to occur. 1. Nitrates contribute to the formation of F.O.G. The addition of nitrates contributes to the accumulation of an odorous film, often referred to as a F.O.G. (Fats, Oils and Grease) mat in pumping stations and at your plant. Blockages associated with F.O.G. have been shown to be the greatest contributors to O&M costs including energy consumption, maintenance costs, and Sanitary Sewer Overflows (SSOs). The transfer of wastewater can result in the release of gases such as O2 – Oxygen, CO2 – Carbon Dioxide, N2 – Nitrogen Gas, H2S – Hydrogen Sulfide, CH4 – Methane, VOCs – Volatile Organic Compounds, and VOSCs – Volatile Organic Sulfur Compounds, among others. Some of these gases are drawn into the system through pumping and ventilation, while others are generated within the system either chemically or biologically. These gases can result in the development of gas binding in the system, and are dramatically exacerbated with the utilization of calcium nitrate. The use of nitrates in the collection system alter the chemical and biological conditions of the collection system, which would otherwise facilitate the formation and transport of VFAs to the treatment plant, where they can be used by PAOs in Bio-P processes. As VFAs (Volatile Fatty Acids) are eliminated with calcium nitrate addition, VFAs are therefore not available for PAOs (phosphorus accumulating organisms) for phosphate removal at the wastewater treatment plant. The addition of nitrates is not an exact science, and unfortunately, every step along the way there are costly unintended consequences. Add too little, and you’re facing odor problems. Add too much, and you’re faced with the formation of unwanted bubble-forming gases (N2 and CO2 from denitrification) in your settling tank, exactly where you DON’T WANT IT, continuing the formation of F.O.G. mat, (as well as creating an environment unfavorable to your biological processes). This often results in increased metal salts usage or increased polymer usage and associated increases in costs. Calcium Nitrate has a short half-life in sewers, and therefore many addition locations are required to achieve adequate system-wide control. This requires several addition locations, and corresponding higher costs and operational oversight. In contrast, a single THIOGUARD Feed Unit can often replace several nitrate feed stations, and maintain a relatively constant pH level throughout. Maintaining a constant surface pH of 6-8 can reduce the rate of corrosion by as much as 100X. The cost of simply ignoring this problem is monumental and THIOGUARD is the only commonly used product that has a direct mechanism to increase surface pH and prevent corrosion. Save money and improve plant performance ACROSS THE BOARD! The risk relationship between hard water and reduced cardiovascular disease is well known, but it’s the magnesium portion of the hardness that accounts for most of the beneficial effect. Magnesium is important in hundreds of biochemical processes, and adult daily requirements are approximately 300-350 mg/day. 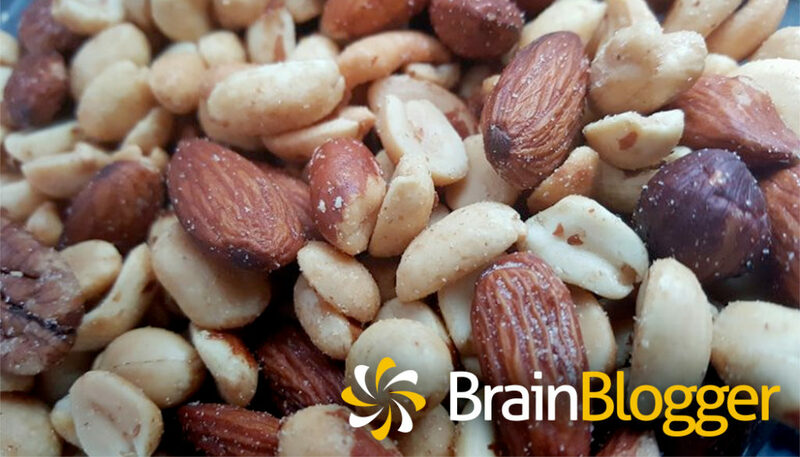 Most Americans consume less than the optimal daily amount of magnesium recommended for good health. Although diet is the major source of magnesium, drinking water can be an important contributor, and the uptake of magnesium from drinking water is more efficient than from most dietary components except milk/dairy. Dairy intake tends to decline with age, so even a small (~10 mg/L) consistent lifetime contribution from water can be an important supplement as we age. Bottled waters and naturally soft and softened waters tend to have little or no magnesium. Approximately half of the US population has been shown to consume less than the daily requirement of magnesium from foods (USDA & HHS 2015). The 2015 Dietary Guidelines Advisory Committee considered magnesium to be a shortfall nutrient that was under-consumed relative to the estimated average requirement (EAR) for many Americans. Magnesium deficiency and hypomagnesemia manifest in numerous disorders and diseases. 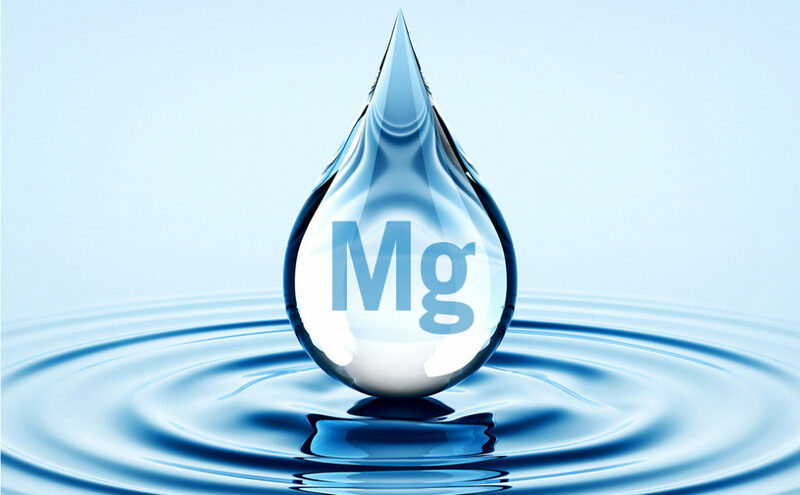 Although diet is the primary source of intake, drinking water can be a lifetime contributor of supplemental magnesium to one’s total daily intake depending on the source water composition and the treatment it has received.